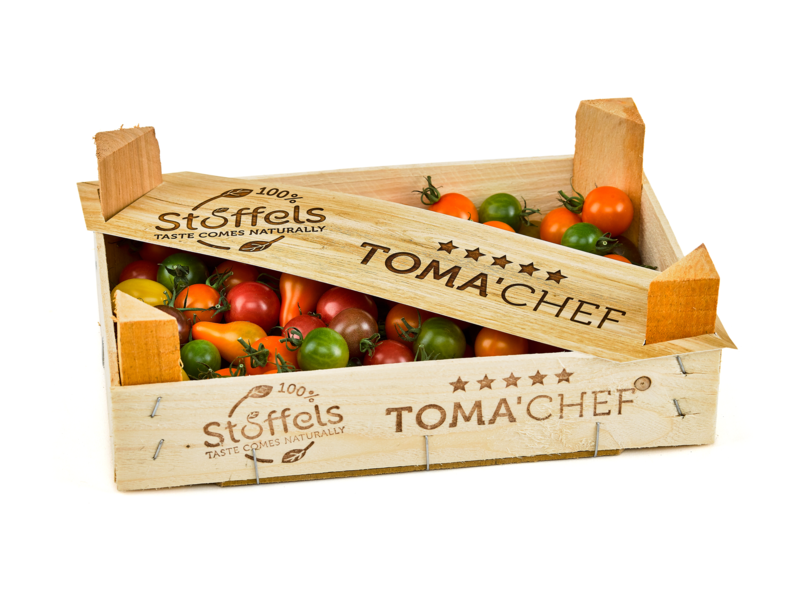 The new line within our assortment is Toma’Chef. 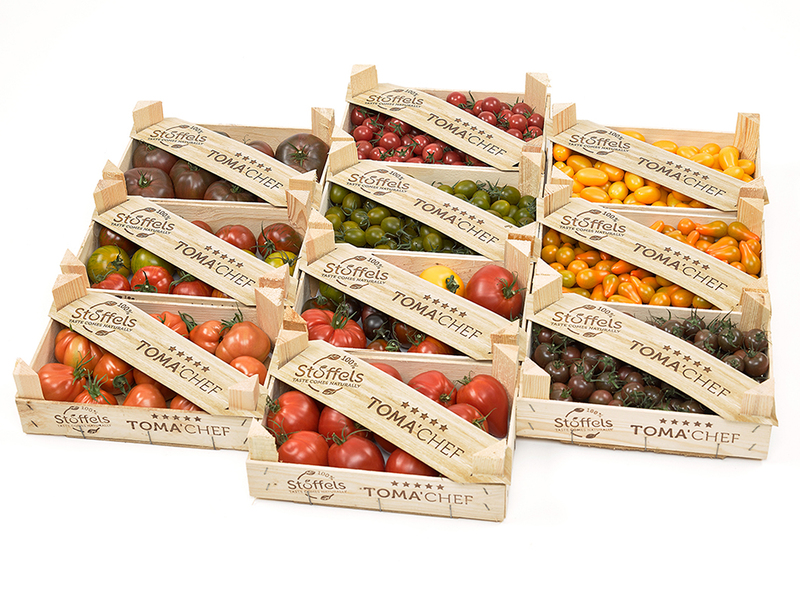 It includes a number of new varieties of tomatoes that are unique thanks to their taste and shape. 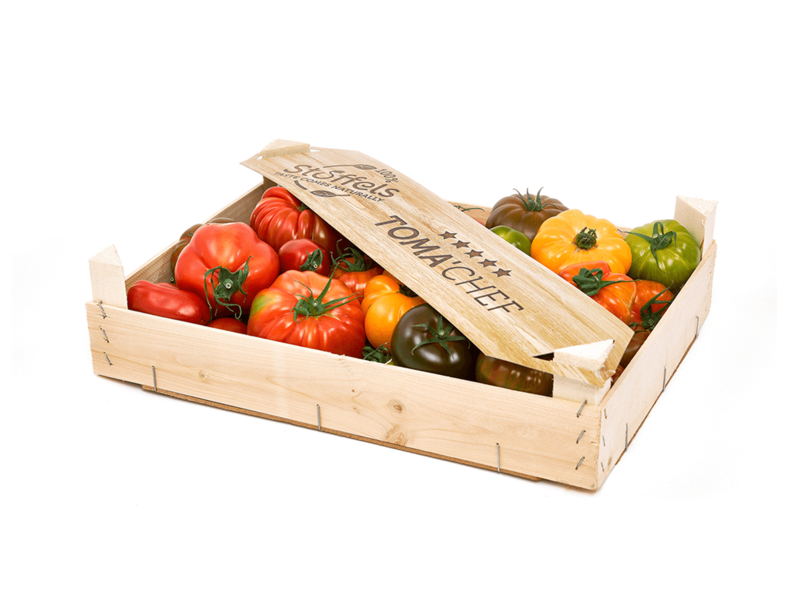 Which is why we want to introduce these varieties to people looking for added culinary value. This selective range is only available in limited volumes. 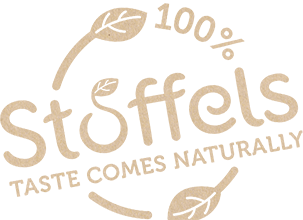 The varieties are grown in reduced numbers and are only available for sale when their specific characteristics are at absolute peak quality. 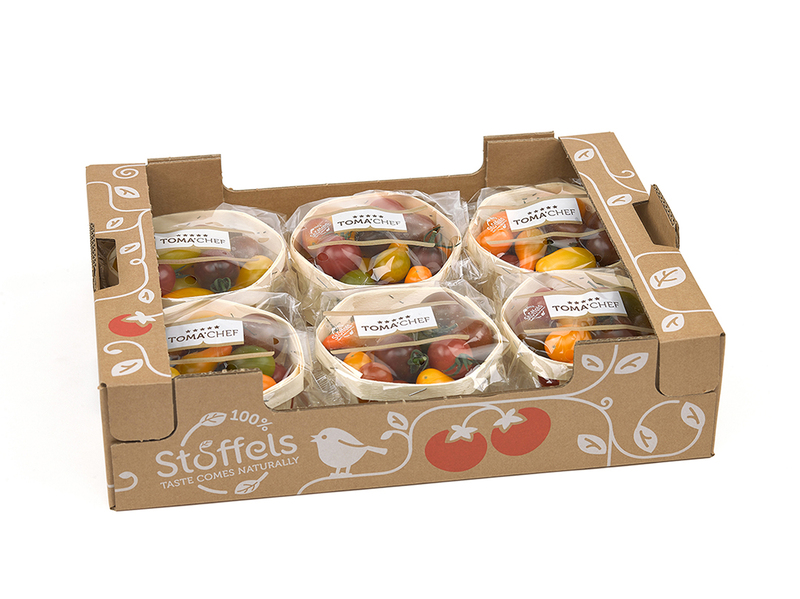 The available selection varies in taste, colour and shape. 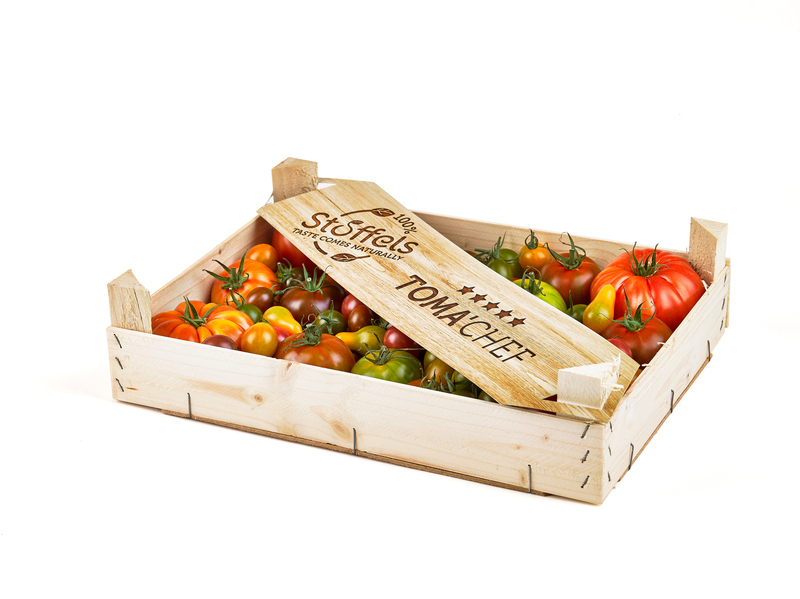 For the wholesale we provide boxes of 3 or 1.5 kg. 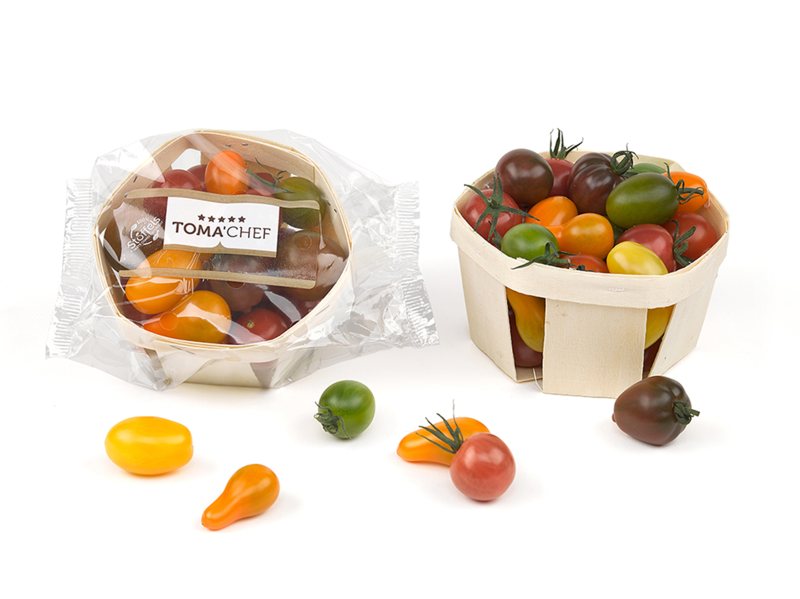 For retail, we developed a more consumer-oriented basket of 350 grams with a selection of small Toma’Chef tomatoes.